focusing on delivering exceptional results. At CPe Australia, we provide electrical solutions for an ever changing city, keeping it at the forefront of technology & innovation. We take pride in our work and in the standard of professionalism we expect from our people. With a team of industry professionals with over 20 years experience, we guarantee only the best results on all projects. 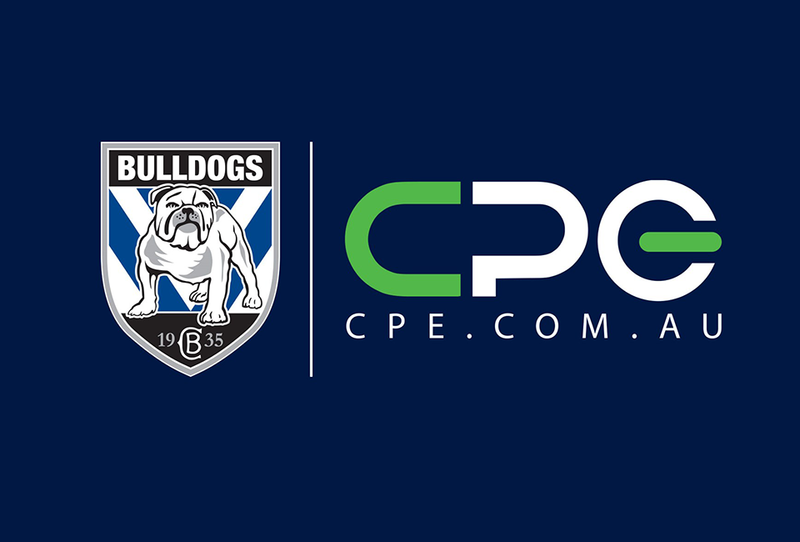 CPe Australia are known for their expertise in commercial and high rise electrical work. We consistently work on large scale project for some of Australia’s leading property development companies. CPe Australia have over 20 years experience in providing our beautiful nation with high end, high quality electrical services. Specialists in commercial & high rise, CPe Australia have the knowledge and the manpower to get it done. We have become a leader in the electrical trade industry, providing quality service to many major companies all over Australia. With a large team of dedicated professional tradesmen, we have fitted hundreds of developments with high quality electrical products & capabilities. While our HQ is based in Sydney, our teams are setup nationally, currently servicing Brisbane, Perth and Melbourne. Our service is not limited by location, as we aim to showcase our superior services nationwide. CPe Australia takes an active interest and passion in supporting our youth and local community. 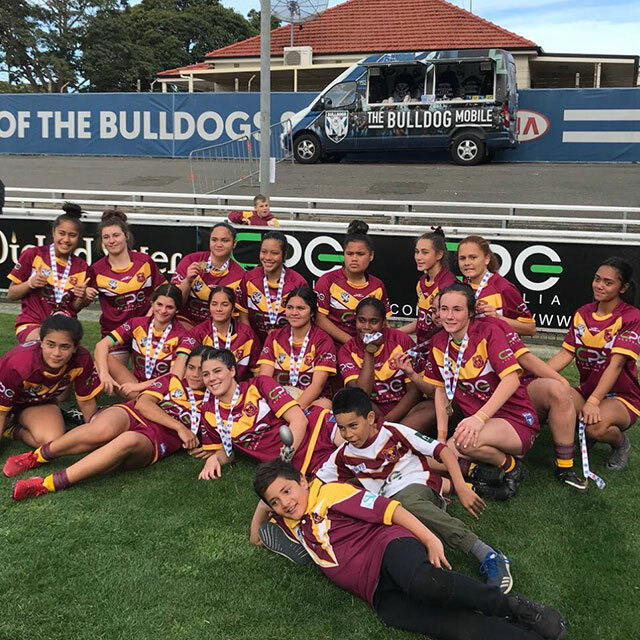 We are proud to be a major sponsor for the St. Christophers rugby league club, and continue to be a part of their success. 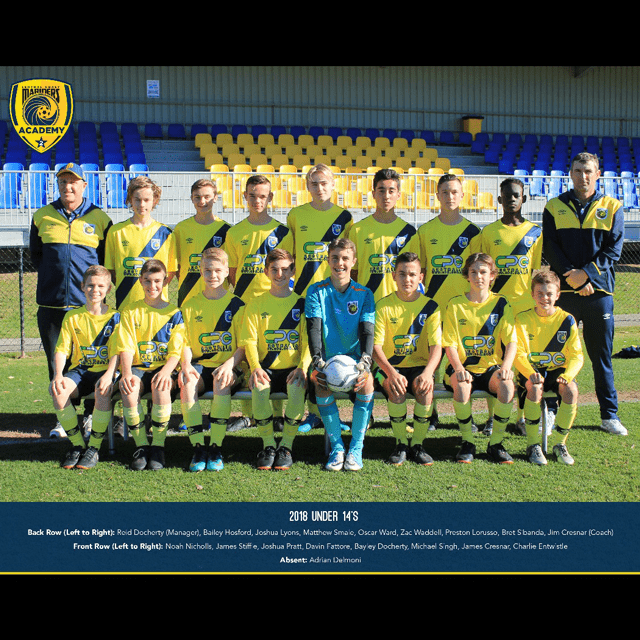 CPe Australia is proud to be the major sponsors for the Central Coast Mariners youth league teams for Under 14, Under 15, and Under 16.